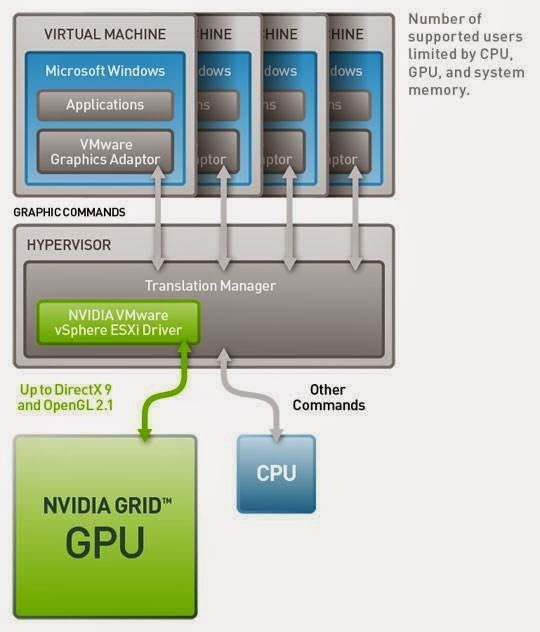 I recently had the experience of working with the NVIDIA Grid technologies within VMware View 5.3 using the, now production, vSGA technologies. vSGA is basically the ability to share GPU's and VRAM (I know everyone hates this term from the licensing debacle VMware had, but now VRAM means video RAM, forget about the old use of the term). 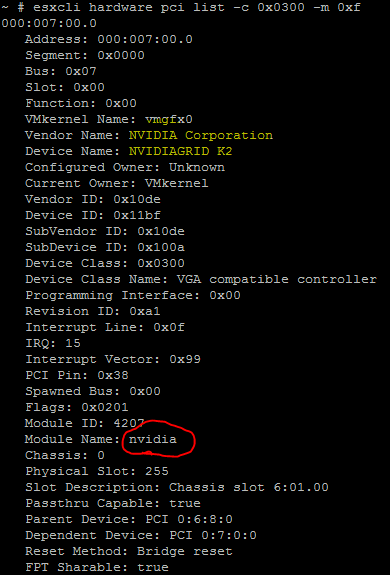 It took a bit of research to figure out the basic steps to make the Grid cards useful within the ESXi host. This process has to be done for each host and basically at this point you can deploy your parent VM (be sure to take your snapshot and that the View agent is loaded). Enable the 3D graphics on the virtual video card of the VM and enable the 3D graphics on you desktop pool. 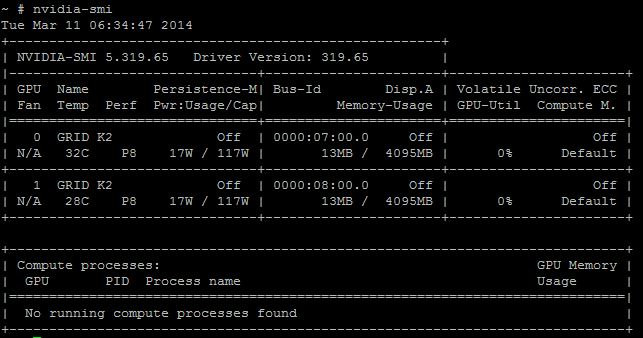 After all that is done you can check to see if utilization goes up and down on the GPU's in the card. You should see the volatile GPU-Util % should fluctuate as GPU is needed. I've found this makes a significant improvement on graphics performance for a view session. Thanks for taking time to share this valuable information admin. Really helpful, keep sharing like this.